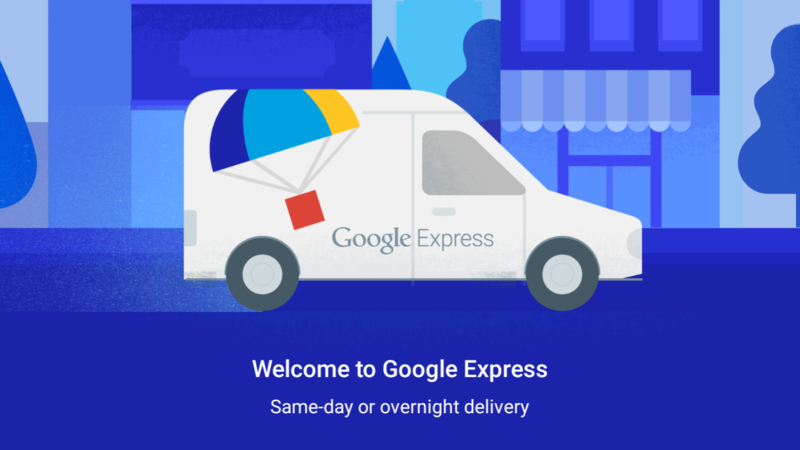 Google Express has just added four retailers, upping the total number of stores it ships items from to 69. That number doesn't change often; most recently, Staples was dropped, and three big retailers - Overstock.com, Walmart, and Target - were added. Those four new stores are Epic Sports, Murad, Nothing Like This, and RWGC. As you might be able to infer from its name, Epic Sports sells sports-related things, such as balls and apparel. Murad is a skincare company that sells all sorts of fancy skincare products. Nothing Like This only offers three products, two of which are wall mounts for the Home Mini (the other is a wall mount for the Amazon Echo Dot). Lastly, RWGC appears to be some sort of one-stop-shop, with everything from $8.77 boxes of Cinnamon Toast Crunch to $3,000+ playground sets. All four stores are now live and offering their wares online, so shop away. Personally, I'd go for the $3,000 wooden playground set that RWGC offers. Just look at how many slides there are.